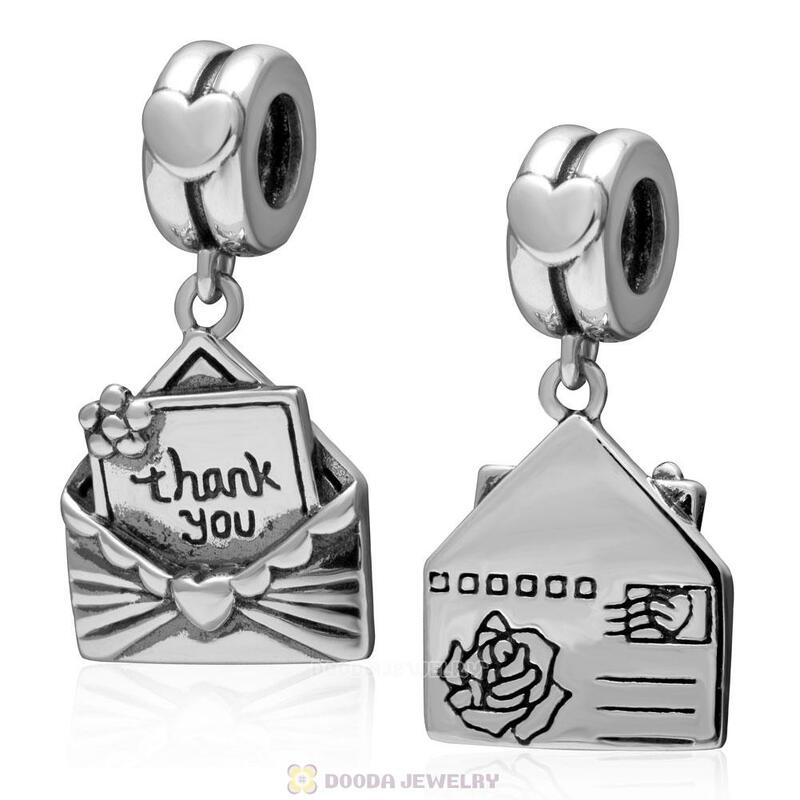 Send your loved one a message with this thank you Envelope Dangle Charm.Made from sterling silver material,on the back of envelop,a rose flower printed it.
. 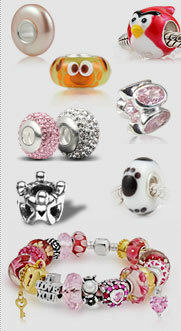 Feature: Each Sterling Silver thank you Charm is made of high quality Zircon Stones and sterling silver,made by high skilled worker,Perfect processing, fit perfect on european style bracelets or necklaces.